I bought a Rose Lush Bath Bomb for the first time today. 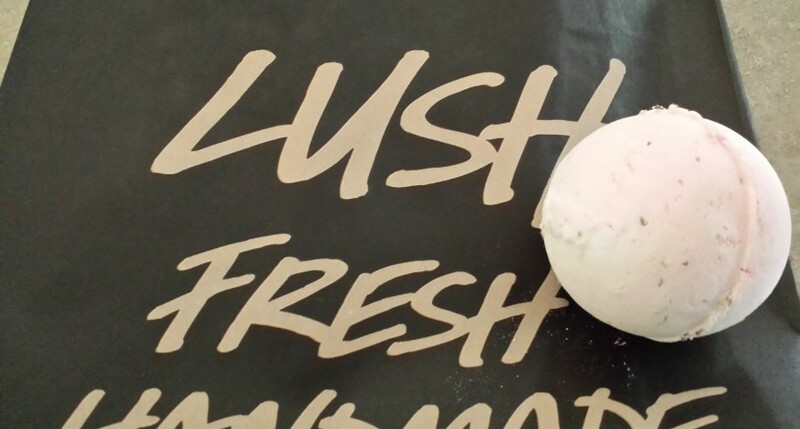 When you drop it in the water, it fizzles filling the bath with rose scents and little petals. With the shopping season around the corner, this might be a great gift idea.